Why did you want to read it, and what made you recommend it to the group for discussion? 1. As the story begins, it is apparent that Bert and Helen lead insulated lives, lacking close friends or relatives with whom they normally interact. Are they unusual in this, or does their lack of personal connections reflect a problem commonly felt by real people who struggle to find their way in modern society? 2. 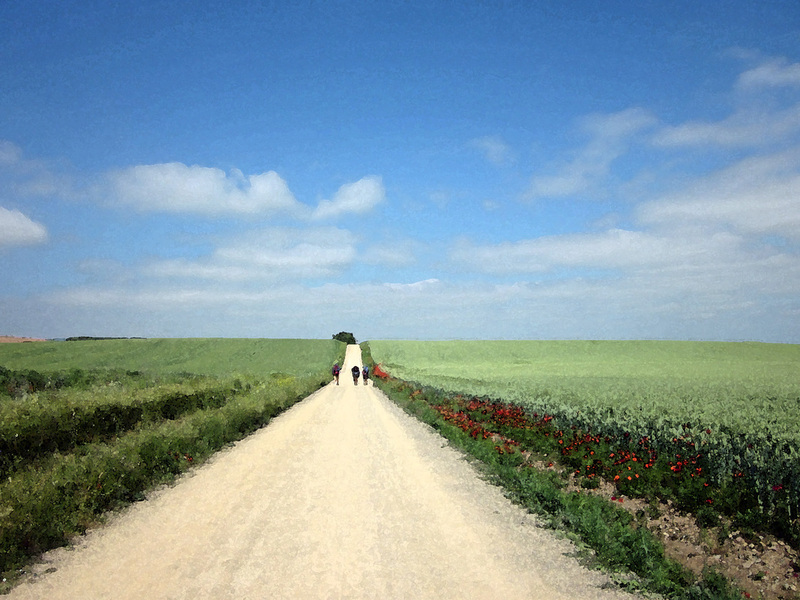 As they walk along the Camino, Helen and Bert begin to recognize deficiencies in their lives. What clues did they give before they began walking that foreshadowed their discoveries? 3. Ilsa the Australian, the French Canadian nurse Annette, Oscar the Spanish brother, Fluffy Towel Robert, and the anonymous person who left a note at La Cruz de Ferro were among a series of people met or encountered along the Camino who helped Helen and Bert to achieve better self-understanding. Who among these or other characters were most important in bringing about their transformation? Did you have a favorite character? 4. In some ways Bert and Helen were like old married people long before they allowed any hint of romance to creep into their relationship. Do you think their easy, but unromantic familiarity is an anomaly, or is this a common pattern among unmarried friends? 5. Other than their divorces, which affected both of the principal characters, what things in each of their backgrounds contributed most to their subsequent behavior? 6. Except for each other, neither Bert nor Helen had close friends. If you were the best friend of either, what would you say to him or her? 7. In their final day while preparing to leave Santiago, Bert and Helen talk about how their lives have changed, tinged with concern that their old lives will come crashing back. 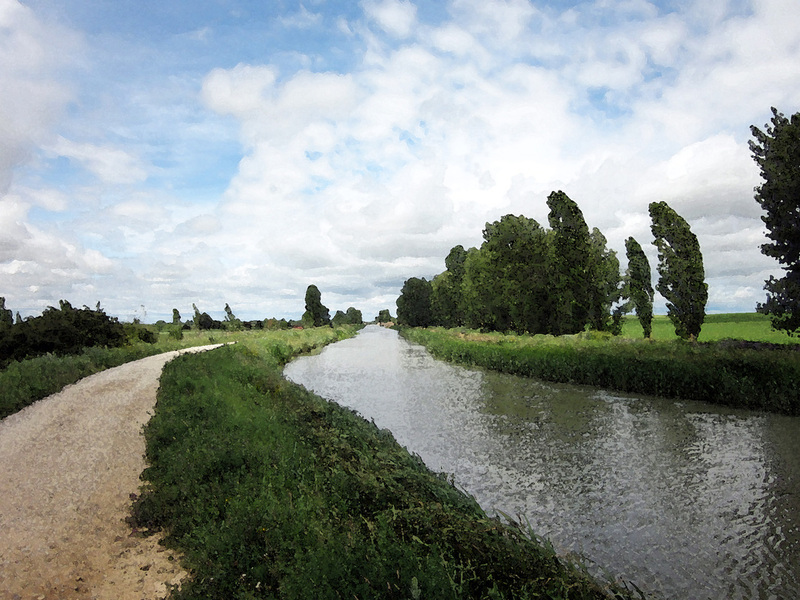 What do you think their prospects are for hanging onto the magic of the Camino? 8. 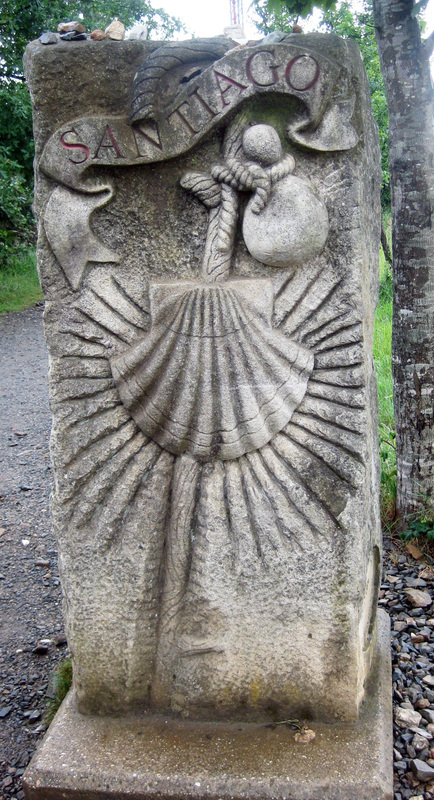 Both Helen and Bert began the Camino without knowing what they were seeking, and in the end they felt they had found something, even though they weren’t sure what they had found. 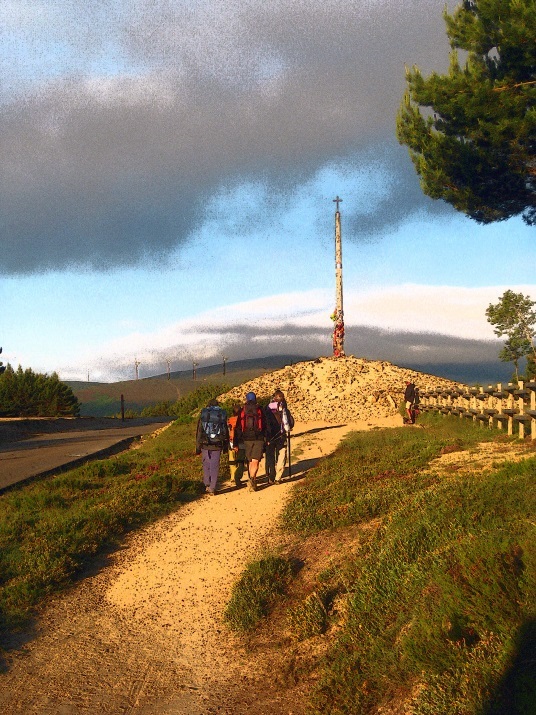 If you decided to walk the Camino, would you have a definite goal in mind? What would it be? 9. What do you think will happen next to Bert and Helen? 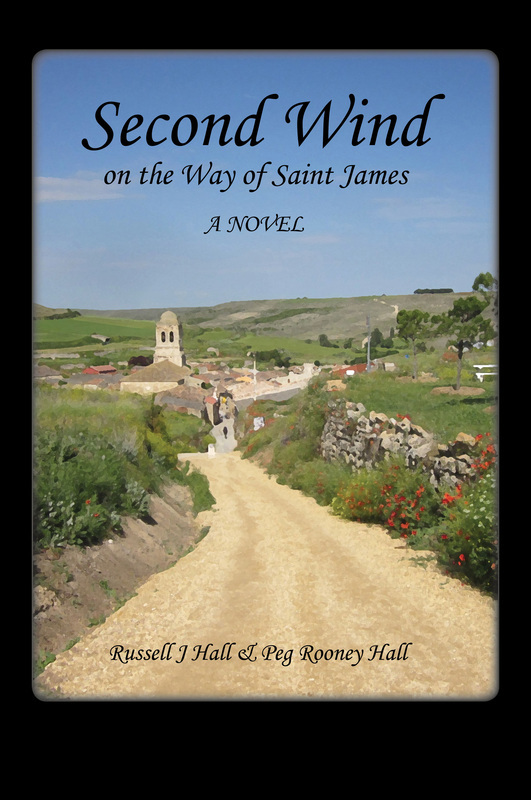 If you were writing a sequel to Second Wind, where would you want readers to find them? 1. Did you think Helen and Bert and their problems, decisions, and relationships were believable or realistic? Were Bert and Helen credible male and female characters? Which one could you relate to best and why? How were the secondary characters important to the story? Did any stand out for you? 2. How about the book’s structure? 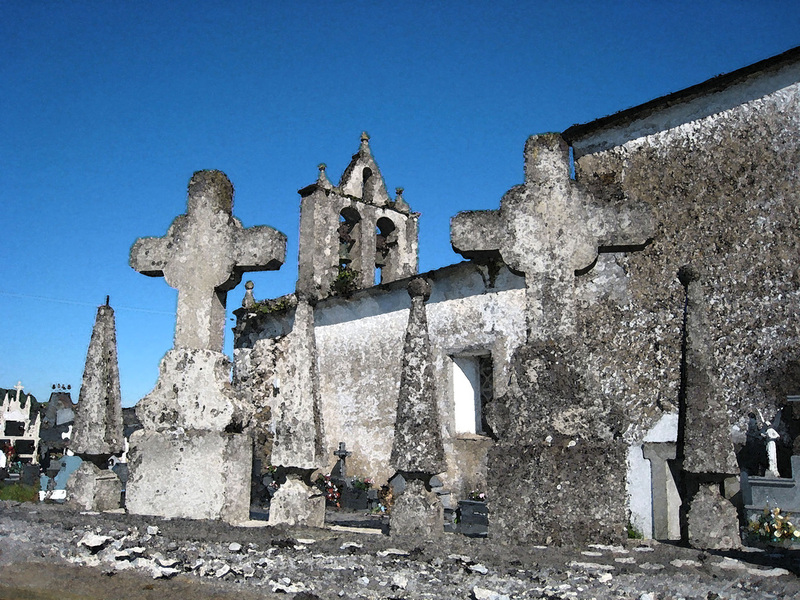 Did the authors’ use of a flash forward to the Cruz de Ferro in the beginning work for you? How did it affect your appreciation of the story? In each chapter, the separate voices of Helen or Bert carry the story from their different points of view. Was this effective? How might the story have been different if only one character was telling it? 3. What was more important, the characters or the plot? What events in the story stand out for you as memorable? Was there foreshadowing and suspense, or did the authors give things away at the beginning of the book? How effective was this, and how did it affect your enjoyment of the book? 4. What main ideas—themes—do the authors explore? (Consider the title, often a clue to a theme.) Are these themes relevant in your life? Did the authors effectively develop them? Was there redemption for the characters? Is this important to you in a book? What is the significance of the title? Would you have given the book a different title? If yes, what is your title? 5. Talk about location. 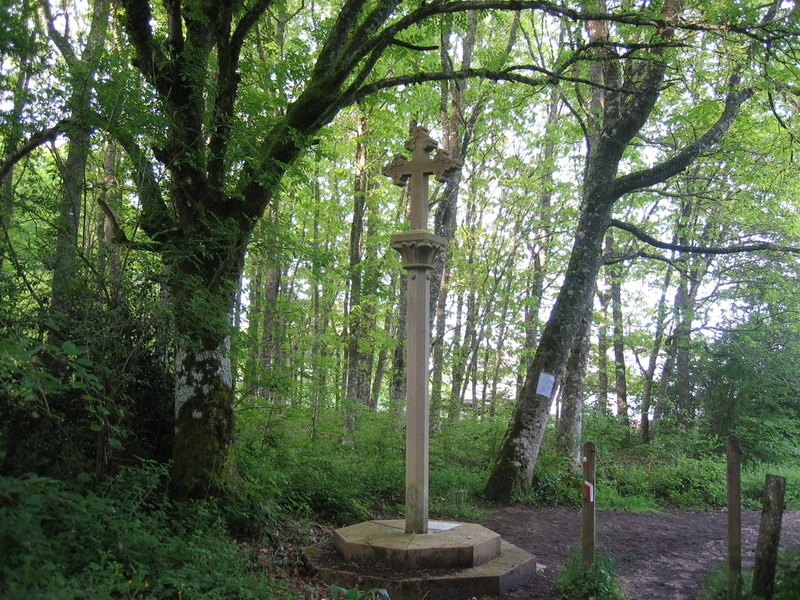 Was the Camino important to the story? Did the authors adequately describe the landscape and the community of pilgrims? Did they provide enough background information for you to understand the events in the story? 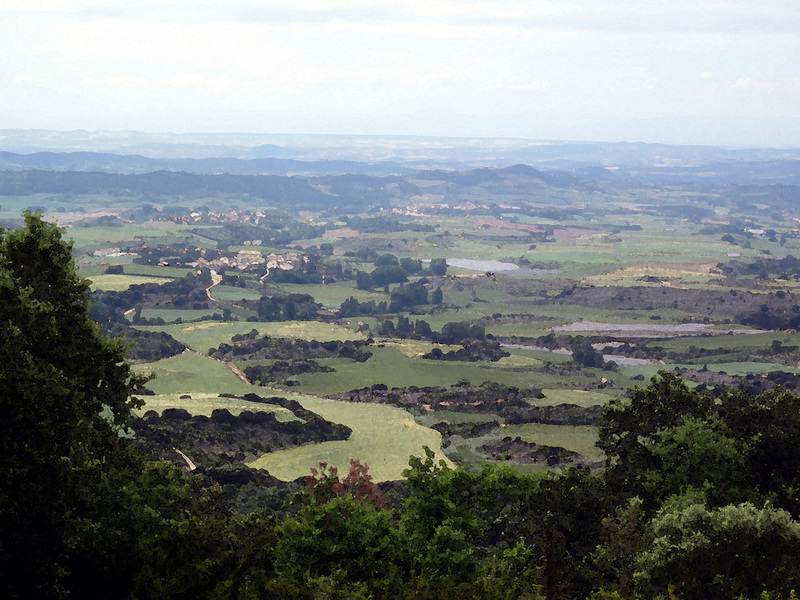 Was pertinent information about the Camino lumped altogether, or integrated into the story? Is the setting a character? Does it come to life? 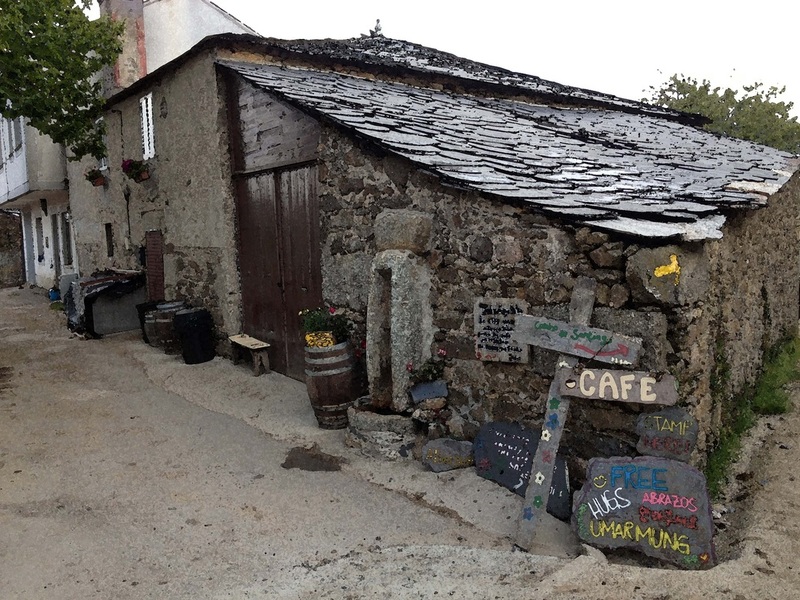 Did you feel you were experiencing the Camino? How would the book have been different if it had taken place somewhere else? 6. Describe the main characters’ personality traits, motivations, and inner qualities. Why do Helen and Bert do what they do? Are their actions consistent with their personalities? What are the dynamics between them? Do you find Helen and Bert admirable and likeable? Do they remind you of people you know? 7. How does the way Helen and Bert see themselves differ from how others see them? How do you see them? How have they changed by the end of the book? Have they grown as persons? Have they learned something about themselves and how the world works? 8. Did any passages strike you as insightful or memorable? Do you recall a bit of dialog that's funny, or poignant, or helps to bring a character to life? Does a particular comment capture the book's theme? 9. Has Second Wind changed you—broadened your perspective? Have you learned something new or been exposed to different ideas about people or the world of modern pilgrims?